EN71,EN62116, charger with UL/CE/SAA etc.. 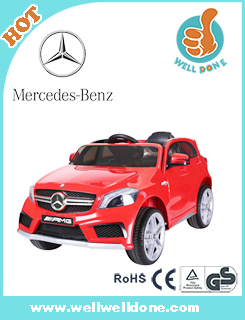 This is a super value ride on car! 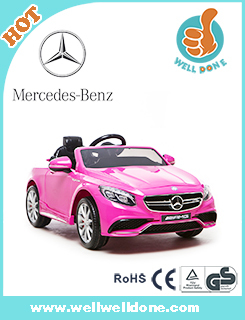 Boys or girls aged 3+ years will love this quality ride on battery powered car, in the style of a strong design. 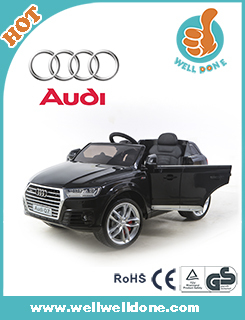 Equipped with big seats, this ride on car will suit children up to 8 years. NOTE: This toy should only be used on dry, flat/even, hard and level surfaces such as a cut lawn or patio. It should not be used on gradients, soft surfaces such as sand, gravel and mud OR uneven surfaces such as fields and paddocks. Mainly we have 2 kind of motors for different type of cars ,one is type 390 motor for 6V cars,one is type 550 motor for 12V cars. we load containers everyday for our customers all over the world. We can design and develop new models for our customers. 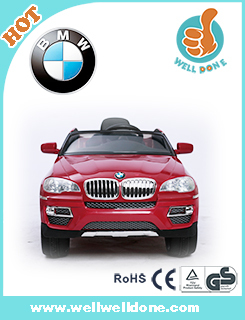 Customized packing or logo on the ride on car and packing is acceptable for non-licensed ride on cars. 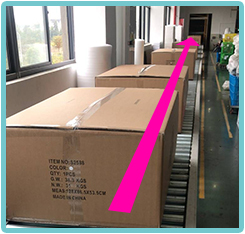 Sample orders like 1 or 2 pieces are accepted if our customer can arrange the shipping or accept our shipping quotation. 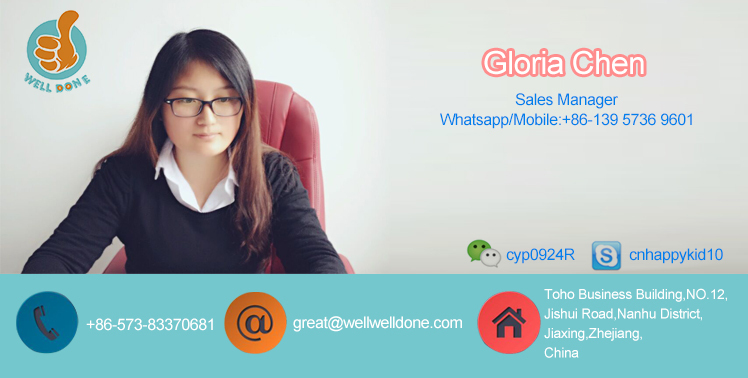 Customers can get in touch with us by Skype,Whatsapp,Wechat,Mobile etc ..,and we will reply within 1 hour. 4. We will track the goods for you after shipping until you get the products. When you got the goods, test them, and give me a feedback.If you have any questions about the problem, contact us, we will offer the solution for you. Hundreds of materials was well prepared in the material warehouse one week before mass production. This automatic assembly line continuously run by circle with the car body,the worker do not need to move the car by hand. The ride on car will be fully inspected after assembly before packing. Want more details? Or couldn't find the products you want? >>> Go to https://wellwelldone.en.alibaba.com to view more! 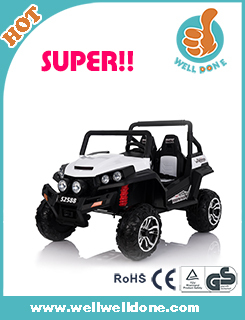 These vehicles are STRICTLY NOT for use on public highways, inclines, sand, slippery, soft or uneven terrain. 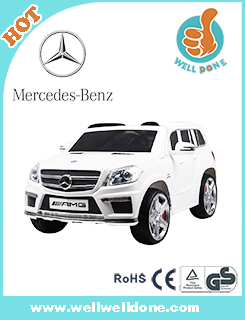 Use only on flat terrain and avoid driving through rain puddles. 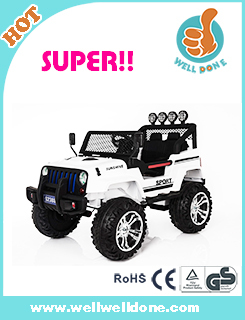 Do NOT allow children to handle batteries or remove them from the vehicle. 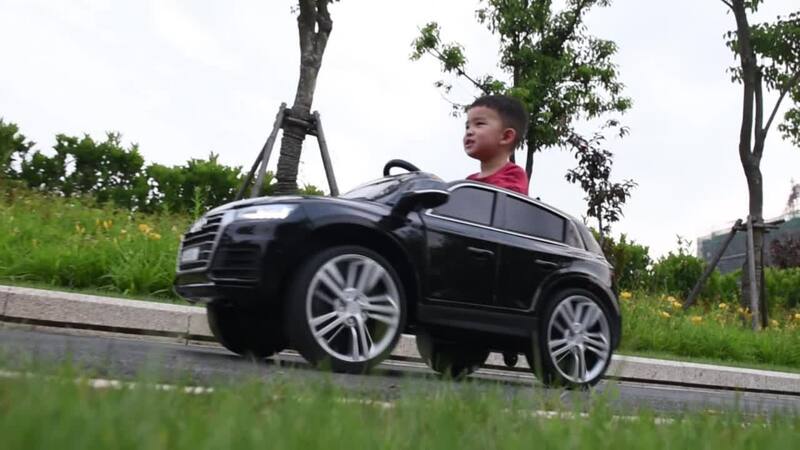 NEVER allow child to drive vehicle unless supervised by an adult. 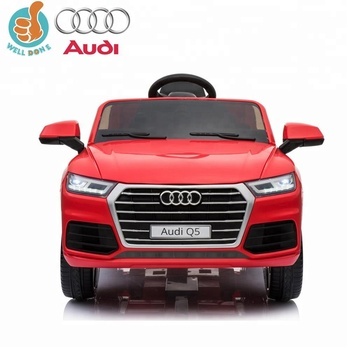 NEVER start the car without ensuring the child is properly seated. AVOID vehicle collisions with persons and objects at all times. Do NOT change forward/reverse gear without vehicle coming to a complete stop. 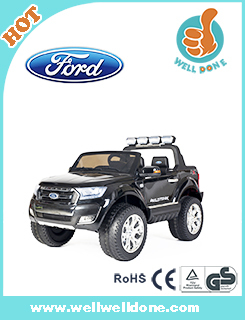 When not in use do NOT park vehicle outside in high temperatures or near flammable areas. we can pack the goods in your branded boxes after getting your authorization letters for the non-licensed ride on cars. 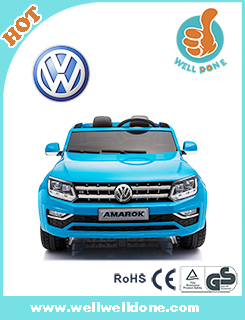 Jiaxing Welldone Industrial Co., Ltd.